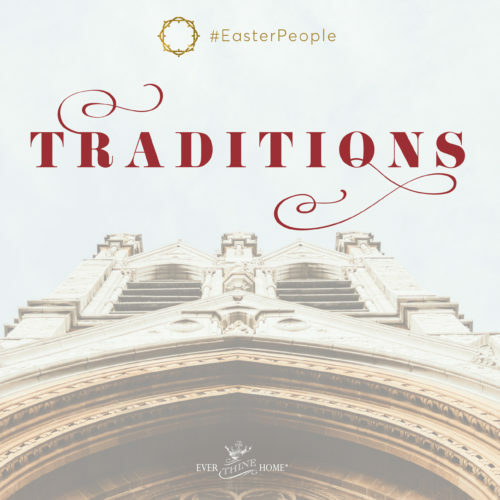 Your family has traditions that have been passed down from the ages. At our house it was reading the Christmas story and placing the manger scene in the most prominent place in the house, the kids always arguing over who got to place baby Jesus in the center where He was worshiped by all. Making my mother’s cut out Christmas butter cookies and pecan tassies while playing Christmas carols were also not to be missed activities that ensured Christmas was the same comforting experience as always. Knowing that generations of believers have celebrated the glorious truth of Christmas morning makes my celebration richer. But what if you could prove your ancestors were royalty, how would you feel? A little taller? More important perhaps? For centuries, the Jewish people have kept meticulous genealogical records to prove their ancestry and to watch for the promised King who would one day deliver them and rule in righteousness. 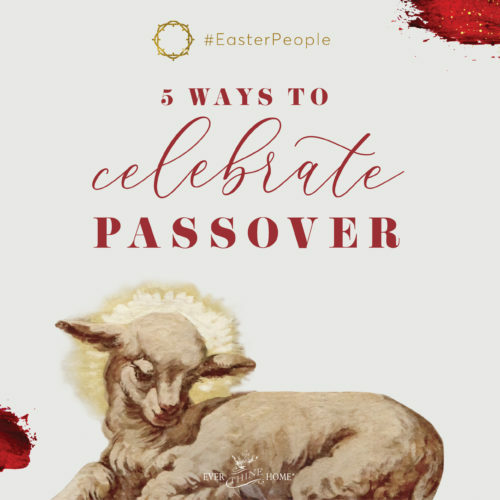 One genealogy started with young David, a boy who lived with sheep, slept out in the open, and felt more comfortable in the hills and valleys surrounding his hometown, Bethlehem, than in its streets. His seven older brothers were well known in the region of Judah. But David was seldom seen because of his duties pasturing his father’s flocks. At just the right time though, God called David from obscurity and anointed him king over His people Israel. Soon after, David killed Goliath, began to lead men into battle defeating Israel’s foes, and years later received from God a very important pronouncement that his throne would last forever. Only a son of David could be the future king of God’s people. One thousand years later, Matthew wrote an eyewitness account of the life of Jesus. His first sentence declares Jesus to be the Son of David, a very significant title. Every Jewish adult knew that the rightful king would come from David’s line: a man born to one of his descendants. Not only did the record books prove Jesus’ direct connection to King David, but many who lived in His day recognized Jesus as the Son of David. 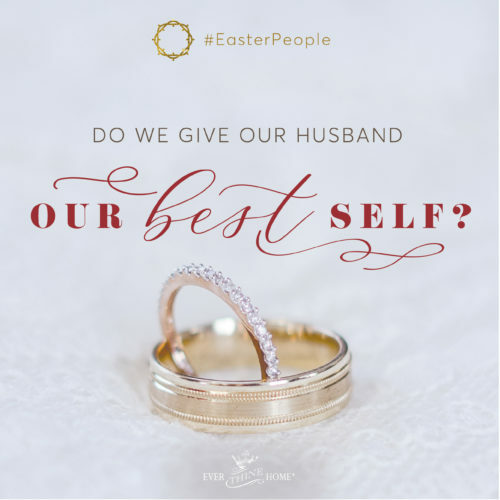 -A woman who wasn’t Jewish, who should not have known the prophesies of a coming son of David, came to find Jesus and begged Him to heal her daughter. “Lord, Son of David,” she called Him (Matthew 15: 22). -Two blind men, who saw with clarity that Jesus was sent from God with the ability to heal, called him, “Lord, have mercy on us, Son of David!” (Matthew 20:30). -Even children, especially little ones, understood the truth about this person named Jesus and they weren’t afraid to say so, shouting, “Hosanna to the Son of David!” (Matthew 21:15). Though Jesus was genetically linked to David He was more than any human king. Only God can give sight to the blind and raise the dead to life. Jesus was divine. Jesus was the forever Heir to David’s throne. Will you be so bold to declare who Jesus is this week as your family prepares for Christmas? Share the truth of His lineage and prophesy fulfilled with your family so that they know the significance of the one we worship and receive in a few days on Christmas morning. Remember, Jesus came to rule a kingdom of hearts. Will you be like the children who proclaimed him Son of David? Is He king of your life and your heart? You can invite Him in this Christmas. This Christmas is different for me, as it is my husband’s first Christmas in heaven. A friend put up my tree, but I just wasn’t able to start decorating. As I prayed, God gave me the most marvelous idea. All of the ornaments are names of Jesus from Everthine collections, so beautiful and so meaningful. 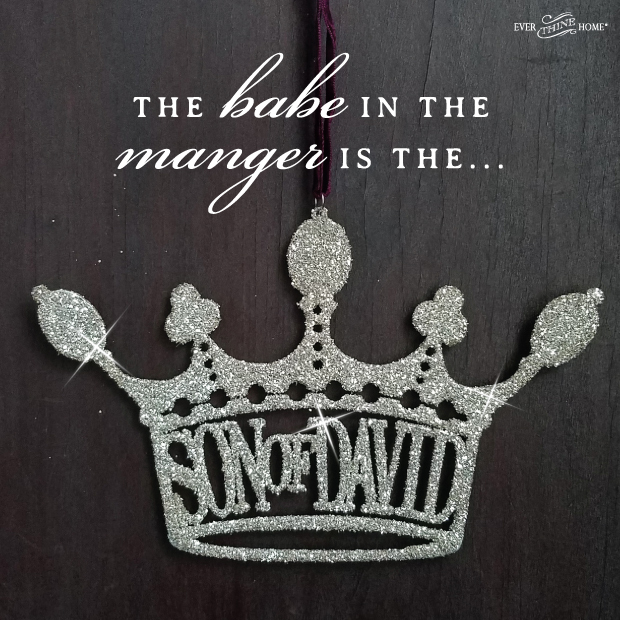 I covered one end of the dining room table with the ornaments and the books that accompanied them, then invited each person who visited to choose an ornament, place it on the tree and share some thoughts about what that name reveals about the Savior. Later, I tucked some info from the Everthine book in that person’s Christmas card, with a personal note thanking them for helping me decorate my tree. We’ve all agreed this has become Year 1 of a new tradition, celebrating our Lord Jesus. Thank y’all at Ever Thine Home for the love poured into each ornament and every printed word. Your words are some of the most meaningful I’ve ever read! I’m so sorry for you, for the loss of your husband. I simply cannot imagine, but I do know our God is all sufficient and He will care for your and be your Husband as He promised in Isaiah 54:5. And your God inspired idea is proof He is with you. What a beautiful way to decorate your tree this year. Thank you so much for sharing this with us. I’m so grateful God chose to use our ornaments and little books, His names, to bring comfort and joy to you!